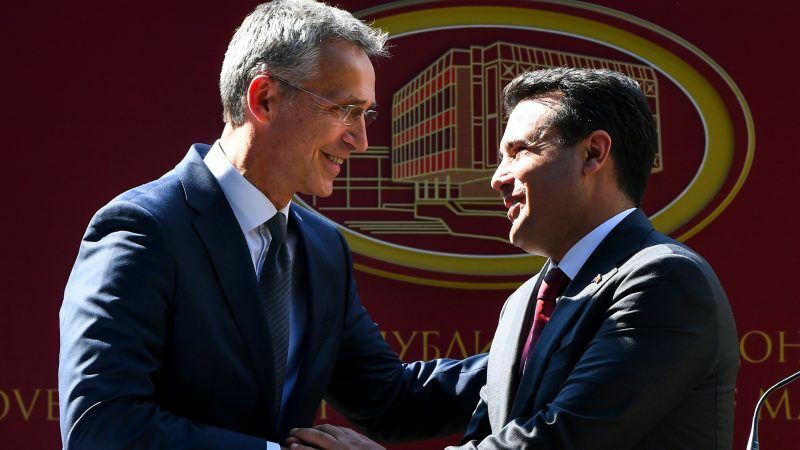 Macedonia has set 30 September for the referendum on NATO and European Union membership bids and on its agreement with Greece on the country’s name. 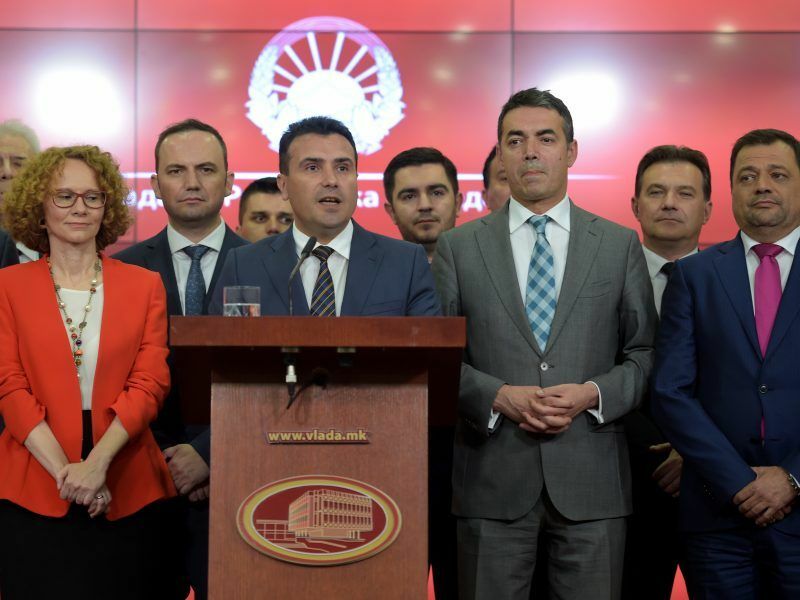 In June, NATO invited Macedonia to begin accession talks with the alliance, but to finalise membership talks it will have to adopt constitutional changes. 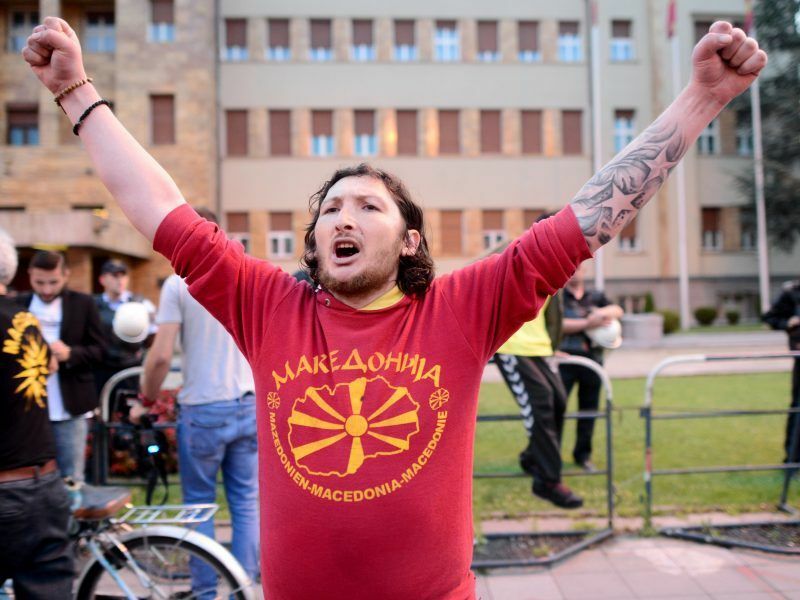 For many years Greece refused to accept the Balkan country’s name, saying it implied territorial claims on the Greek province of Macedonia and amounted to an appropriation of its ancient civilisation. It had blocked the country’s EU and NATO membership bids.